The data we get from these sources allows us to provide students with useful insights into the nursing programs/schools available in every state. 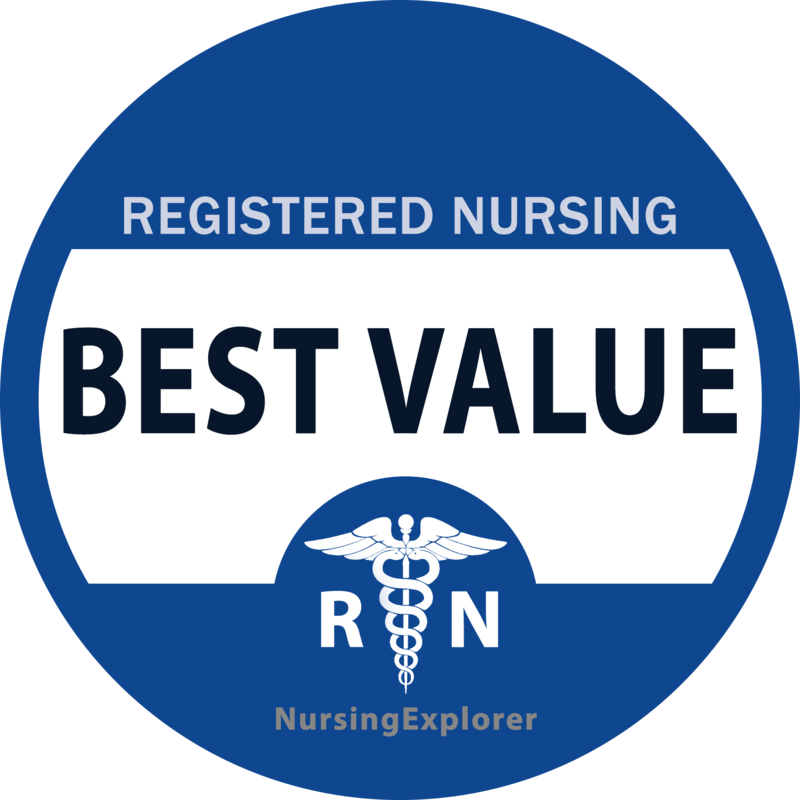 One of the most important pieces of information we provide is our annual best-value nursing schools rank. 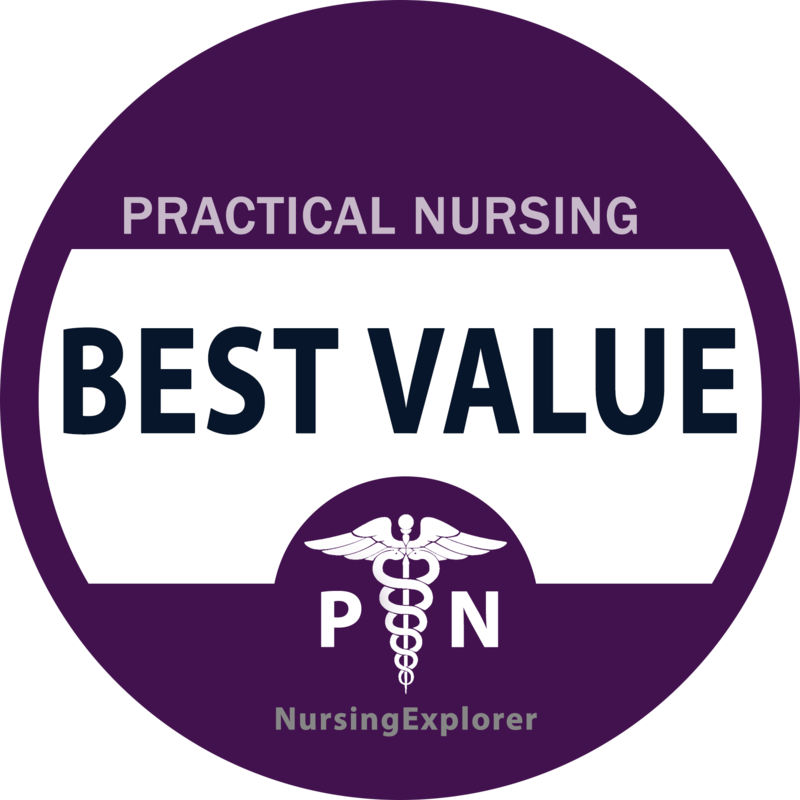 We use the NCLEX pass rate and average net price to calculate the rankings. The primary goal of our rankings is to provide students with a simple numeric value they can use to gauge or compare nursing programs quality and affordability. NCLEX pass rate is the percentage of students who pass the NCLEX (PN or RN) out of the total number of students who take the exam in a given year. Average net price is the amount of money paid by students out of pocket after financial aid. We assign two ranks for every nursing school. One, for LPN program and another for RN programs. If a school offers both associate's and bachelor's degrees, we aggregate the pass rate of the two programs and report them as one figure. The rankings are calculated using two to five years average pass rate and last year's published average net price. For a school to make it to our final list, it needs to have a three-year average pass rate score of 75% or higher. If a school's pass rate is less than 75% for three consecutive years, usually, the state board of nursing puts the school on notice. Please note that our ranking system is not mean to show the full picture of any nursing school and its programs. The information is provided only to help students get a high-level overview of a nursing school's performance in terms of supporting them pass the NCLEX exam and its affordability. That said, based on our research, we found a strong correlation between a schools' NCLEX pass rate and the quality of education provided by the schools. Our ranking is also skewed towards community colleges as they charge very less tuition compared to 4-year colleges & universities. 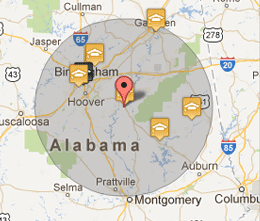 However, many of the universities in our database have a high NCLEX pass rate, and they have excellent nursing programs. To further assist students with their nursing schools research, we also provide historical NCLEX pass rate data for both RN and LPN programs. Students can see how well a school has been performing in the past and how it compares with other nursing schools in the state and in the country.